Bruno Waterfield is the The Times‘ Brussels correspondent. From 2006 to March 2015, he reported from Brussels for The Daily Telegraph. In total, he has been reporting on European affairs for 17 years; first from Westminster and then, since January 2003, from Brussels. 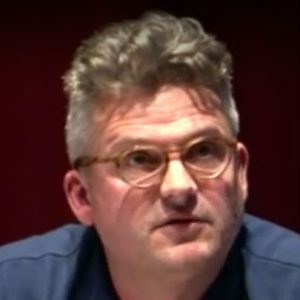 Bruno is also a frequent contributor to spiked and a co-author of a manifesto against what he perceives to be the anti-democratic impulses of the EU, entitled No Means No!.